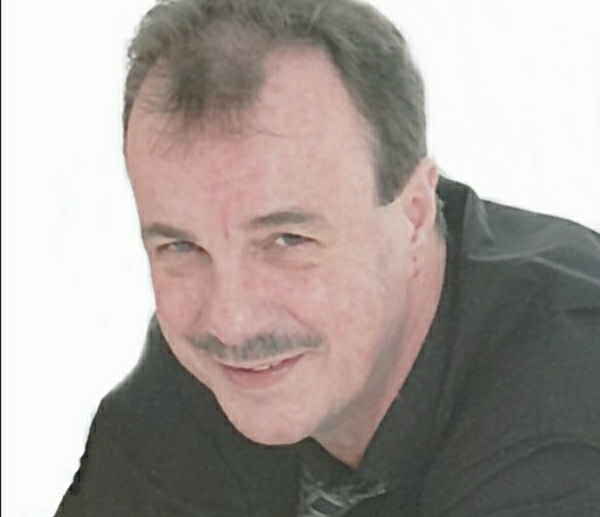 mws management & web solutions was founded in 2012 by Maurice Savill. My career began as a scientist for the MoD and following my MSc in Environmental Acoustics I moved into electronic design and was responsible for the design and project management of a number of microprocessor based products. I became more involved in project management, managing projects ranging in value from a few hundred pounds to many millions with projects covering a wide range of activities including telephone network upgrades, gas turbine research, aircraft emissions, data loggers and intruder/fire alarm systems. I have also been involved in writing bid and tender documents (including Pre Qualification Questionnaires) into markets as diverse as Gazprom (in the Ukraine), EASA (the European Aviation Safety Agency), the EU, BT and the MoD. I was a qualified ISO 9000 quality auditor and have been responsible for introducing quality management systems and controls, as well as advising on Health and Safety matters. My technical background means that I have also been involved in graphic and website design. Following redundancy I have decided to offer my experience to help small businesses, start-ups and tradesmen to grow and meet their potential. As a small business it's difficult to grow without specialist expertise - we aim to provide that expertise and as a small business ourselves we know where you're coming from! Because of our low overheads we are able to offer very cost effective solutions and because all of our services are individually tailored you don't end up paying for something you don't need. No two people or businesses needs are the same, which is why we pride ourselves on listening and providing completely, personally tailored solutions to your business needs. We know how important it is for small businesses to be competitive in the current economic environment and our aim is to help you in the most cost effective way.